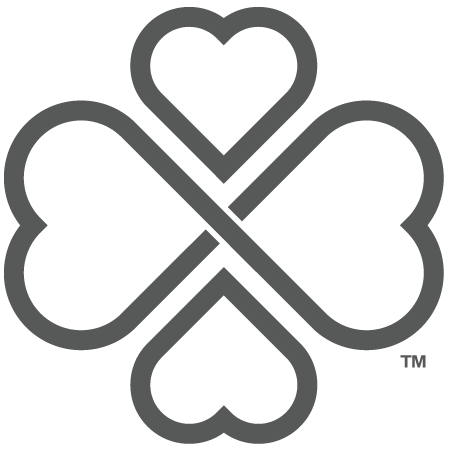 Craft your own delicious cocktails with Moonlight Beverage. 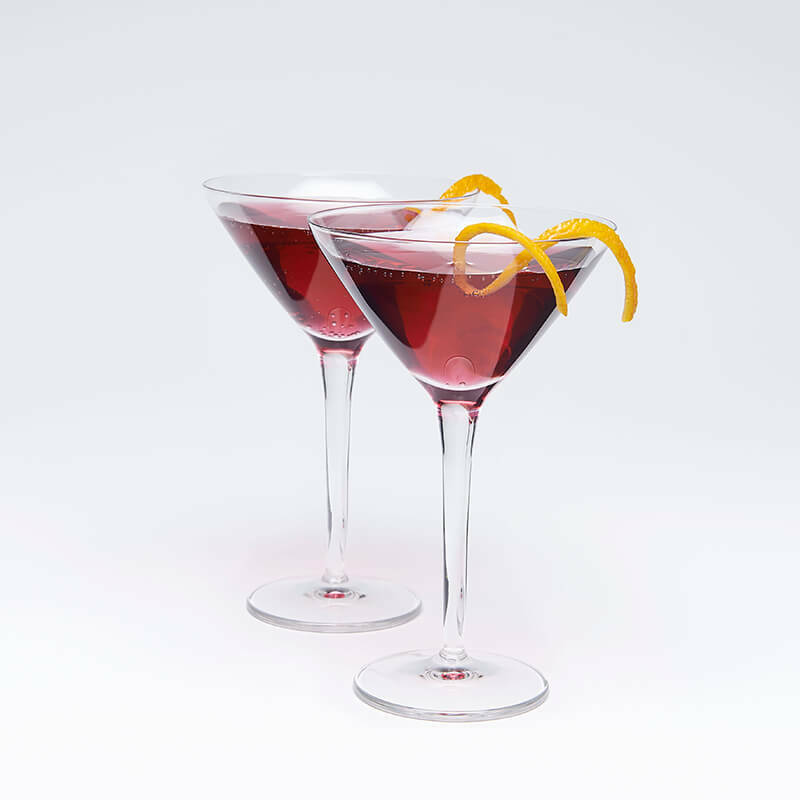 Each recipe makes two 5-ounce cocktails or one 10-ounce cocktail. 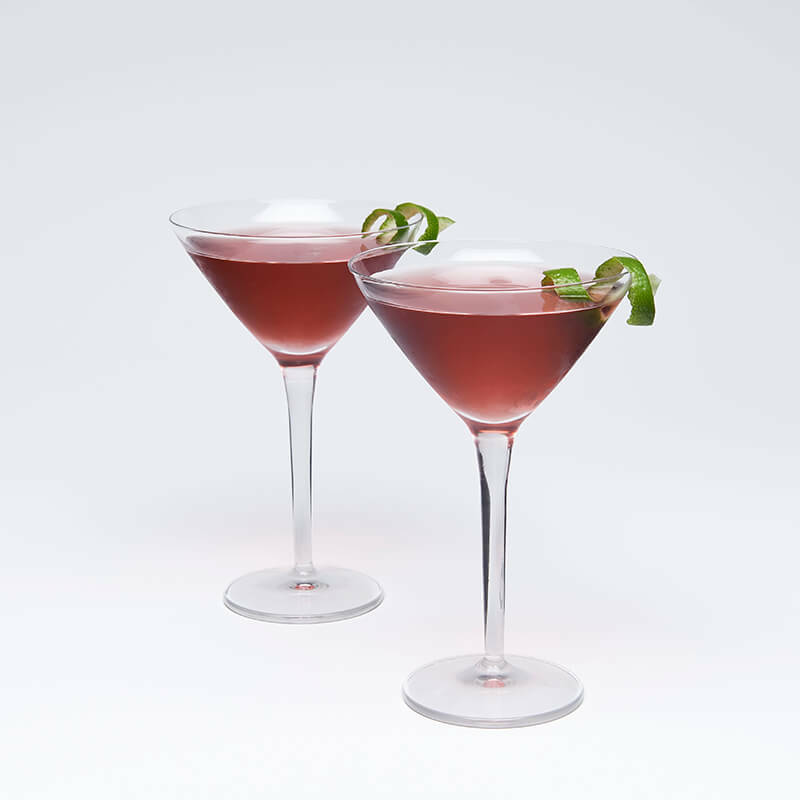 Pour chilled ingredients into martini glasses and enjoy. 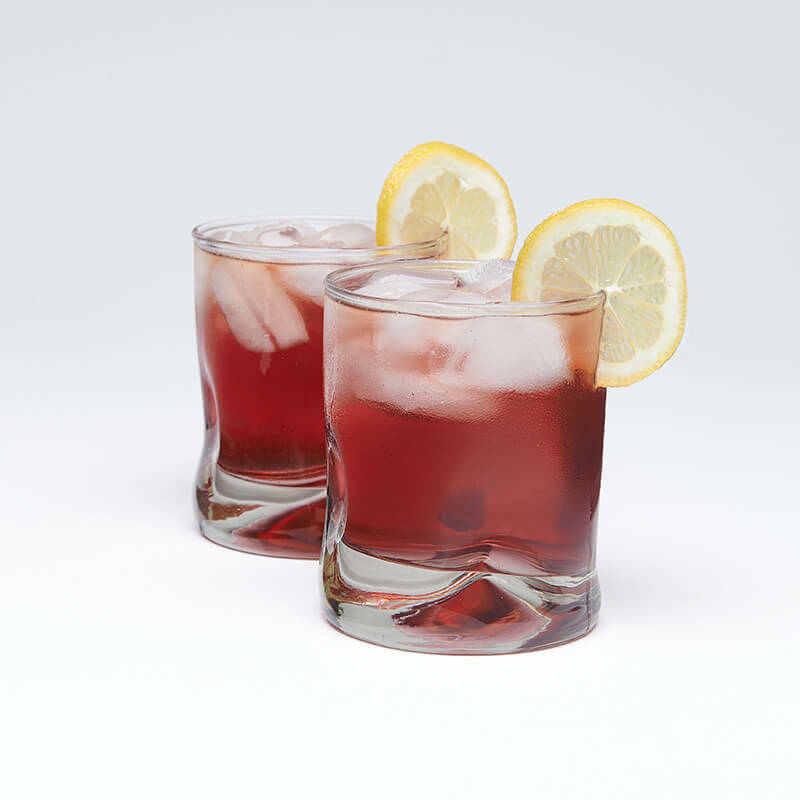 Pour ingredients into ice-filled lowball glass and stir. For those who embrace island life. Pour ingredients into ice-filled martini glass and stir. 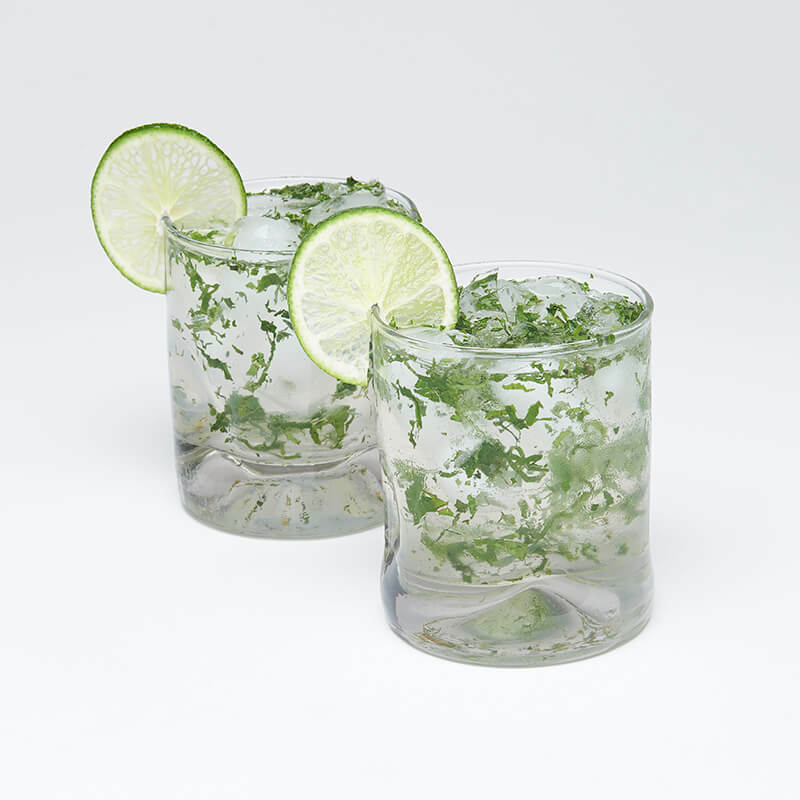 Pour ingredients into ice-filled highball glass and stir. Perfect for those sultry summer nights. 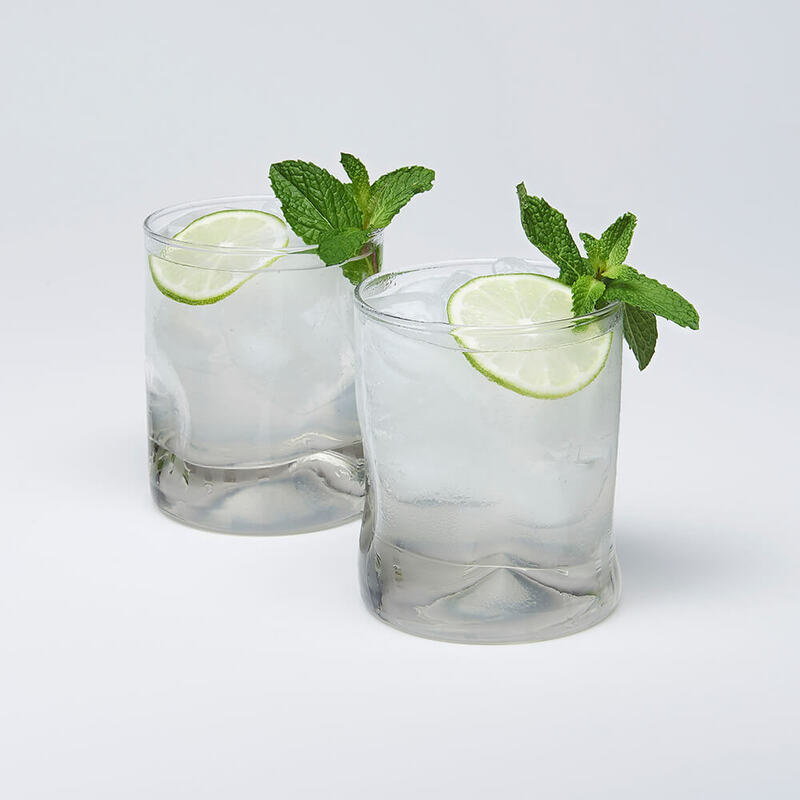 Pour ingredients into ice-filled highball or lowball glass and stir. 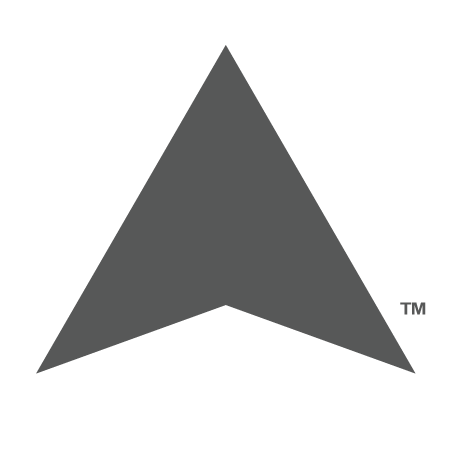 Pour all ingredients into ice-filled highball or hurricane glass and stir. 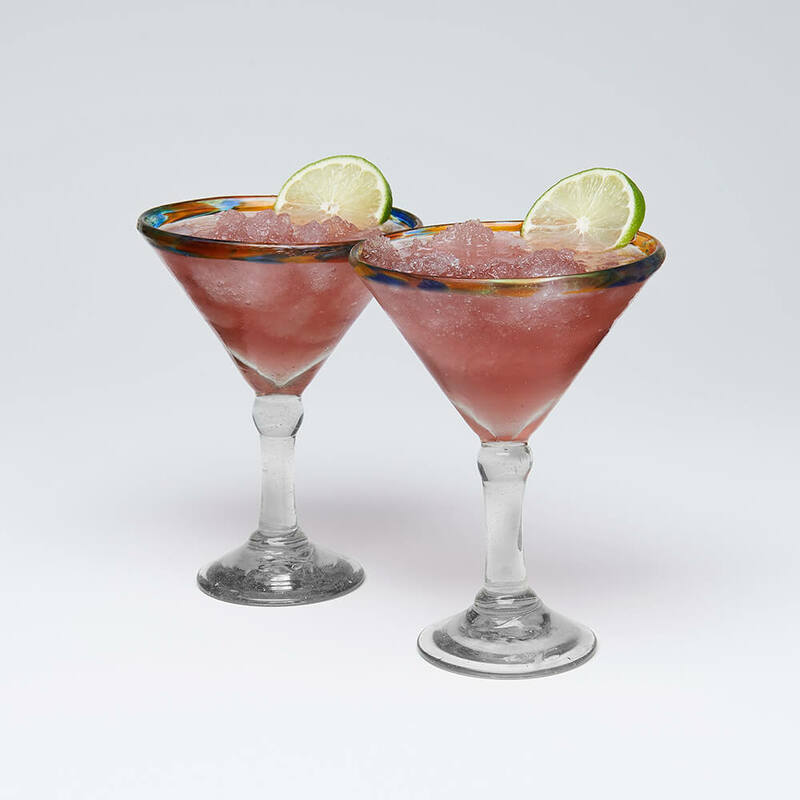 Pour liquor into ice-filled margarita glass. Grate fresh ginger; scoop into tablespoon, press with back of a teaspoon to extract juice. Add ginger juice to glass. Add Cosmo Flavor Love Life and stir to combine flavors. Combine chilled ingredients and pour into two cocktail glasses. Bruise rosemary sprigs by pressing with the back of a spoon to release the herb's aromatic oils. 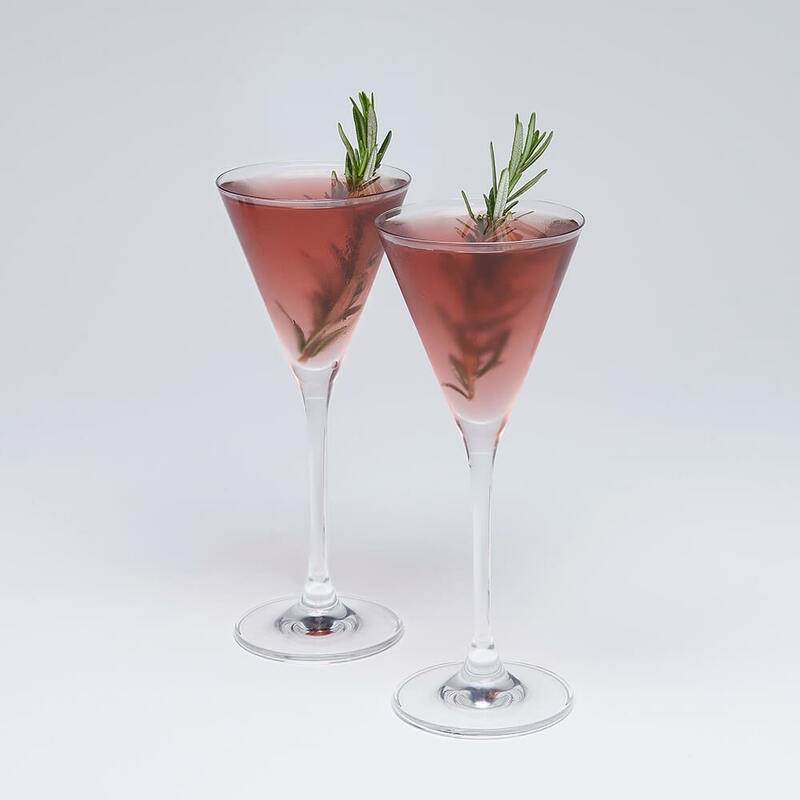 Float a rosemary sprig atop each beverage. 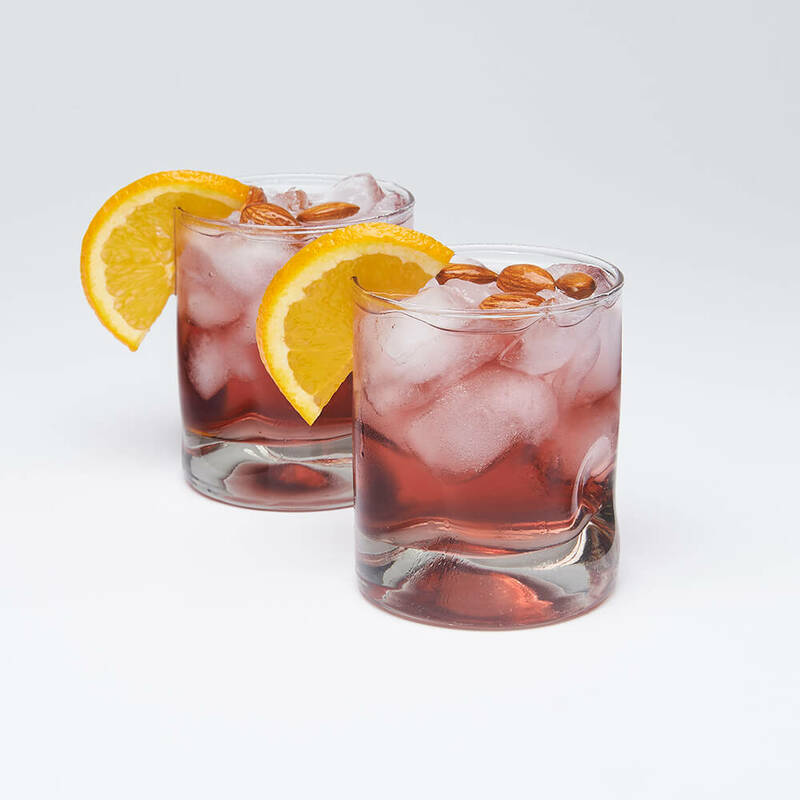 Garnishes: orange slices, fresh pomegranate seeds. 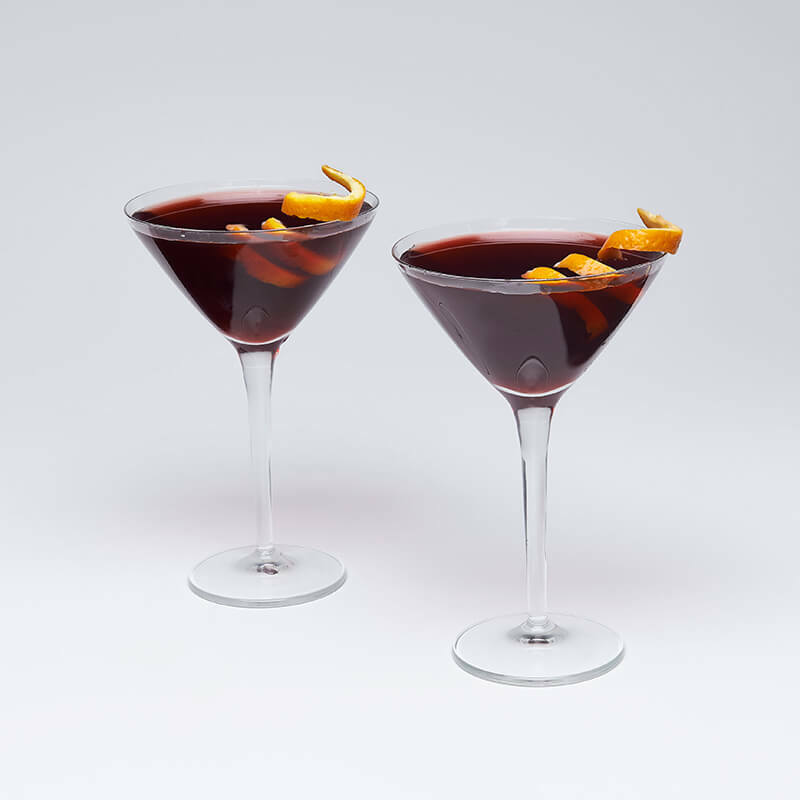 Combine chilled ingredients and pour into two martini glasses. 2 oz. 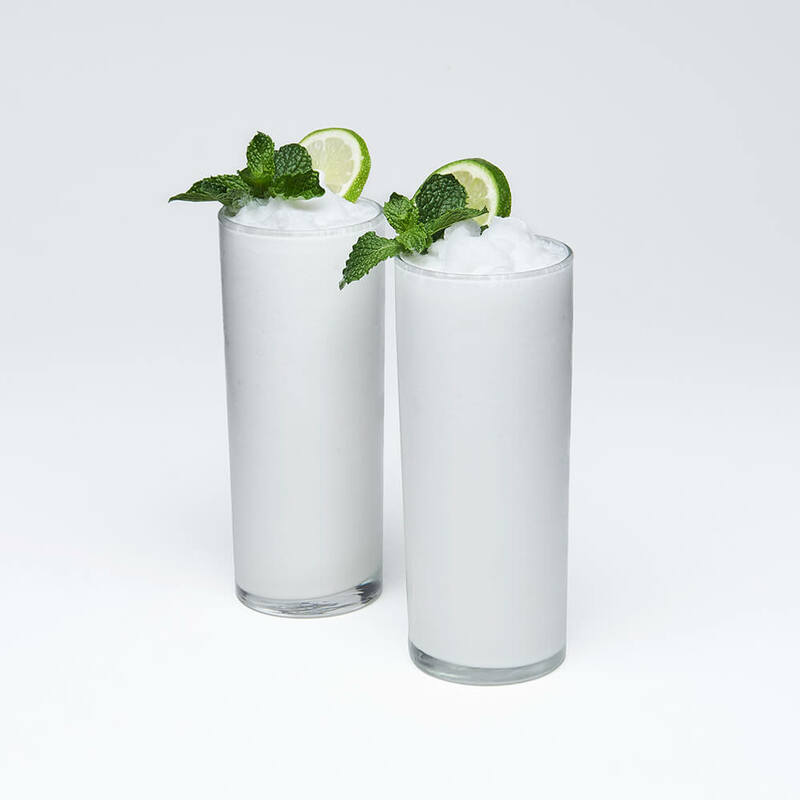 White Rum--gin or vodka are tasty alternatives! 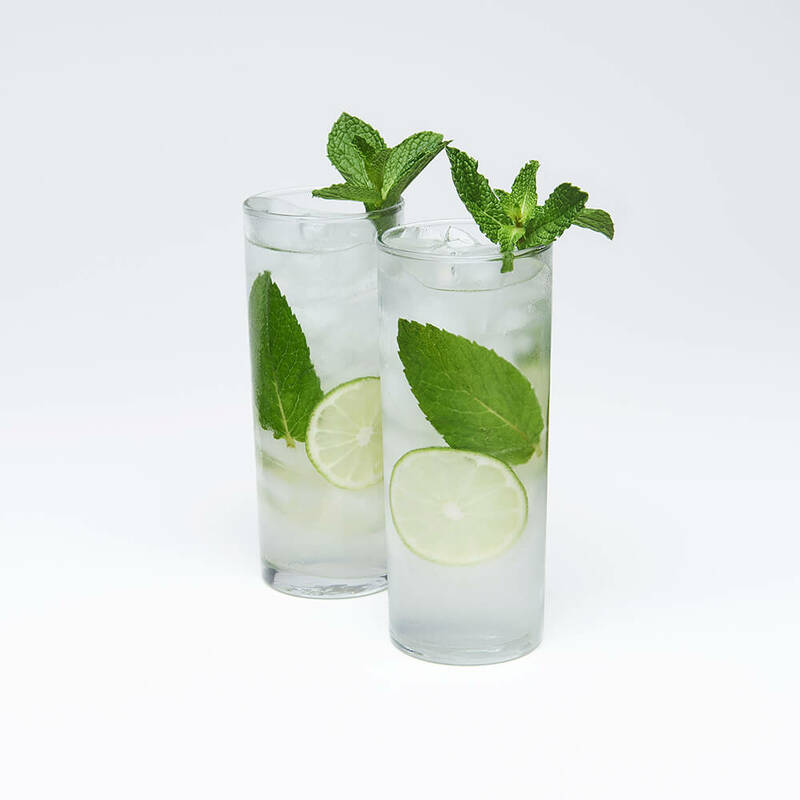 Muddle mint leaves with lime juice and rum in a highball or lowball glass. Add ice. Pour Wingman over ice and stir.